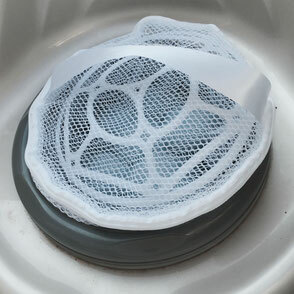 Just position the flexible “Easy Spa Filter” in any existing filter box in your pool. 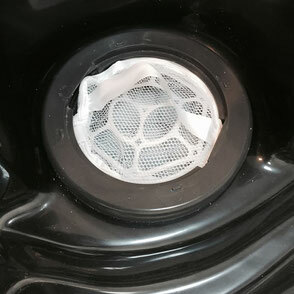 The “Easy Spa Filter” can be cleaned in any washing machine. 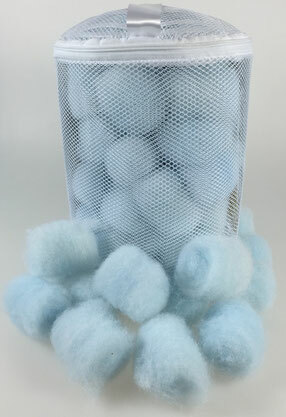 Inside the “Easy Spa Filter” there are patented polymer fibre filter balls with the largest possible filter surface. 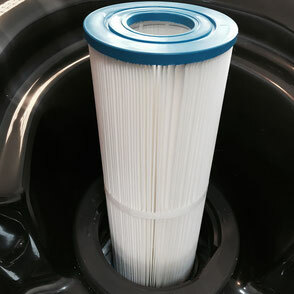 Just position the flexible “Easy Spa Filter” in any existing filter box in your pool. 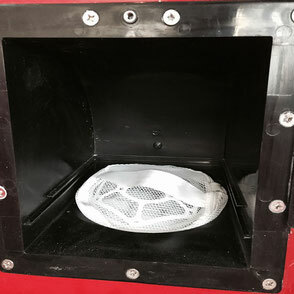 There is no need to look for a specific matching filter. 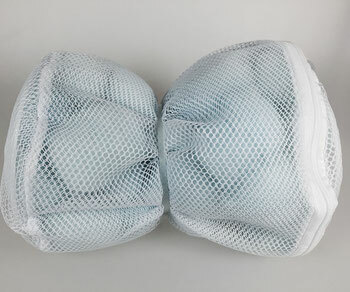 13 to 22 cm and a height/length of 20 to 60 cm. 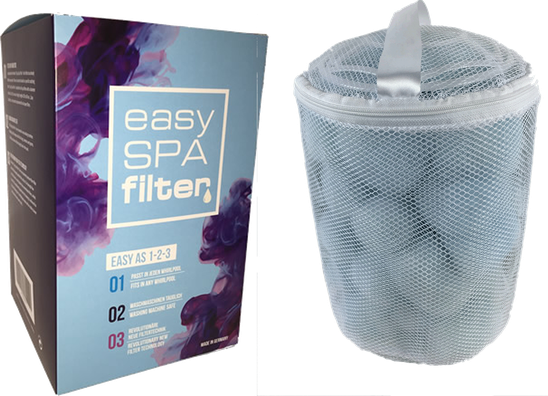 Easy Spa Filter is the perfect replacement for all lamella filters. 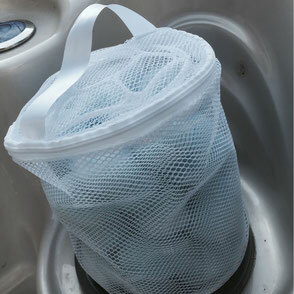 then be fitted straight back in the pool. 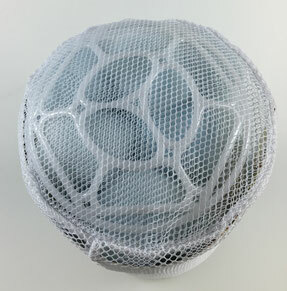 Inside the “Easy Spa Filter” there are patented polymer fibre filter balls with the largest possible filter surface. 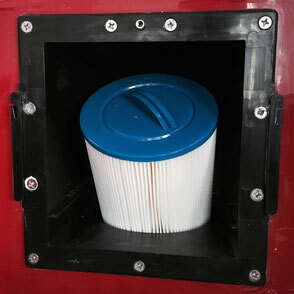 The through-flow rate of the water is much greater than that of conventional filters, which means that a significantly greater level of cleaning is achieved in the same amount of filtering time. 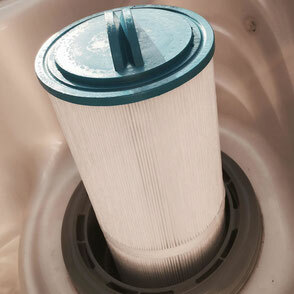 Your whirlpool water will be visibly clearer thanks to energy-efficient cleaning. 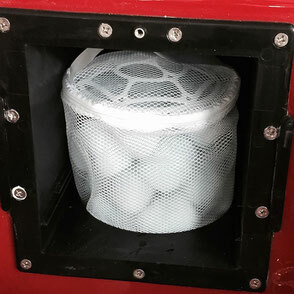 The unique "Tube Protection Shield" takes care of perfect Waterloo through the Filter Balls. 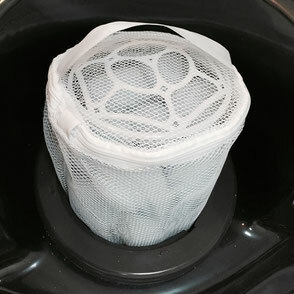 No Ball can be sucked into the filtration system.